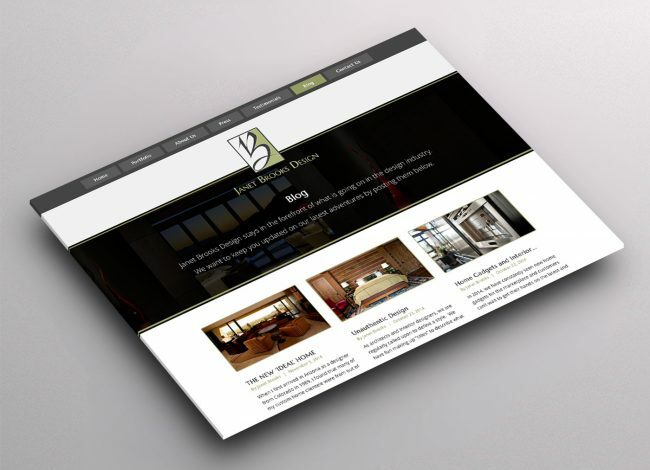 Dynamic, bold, vibrant and powerful website design. 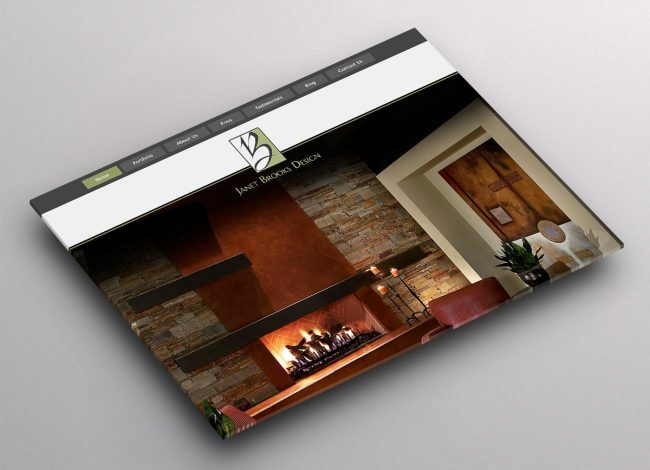 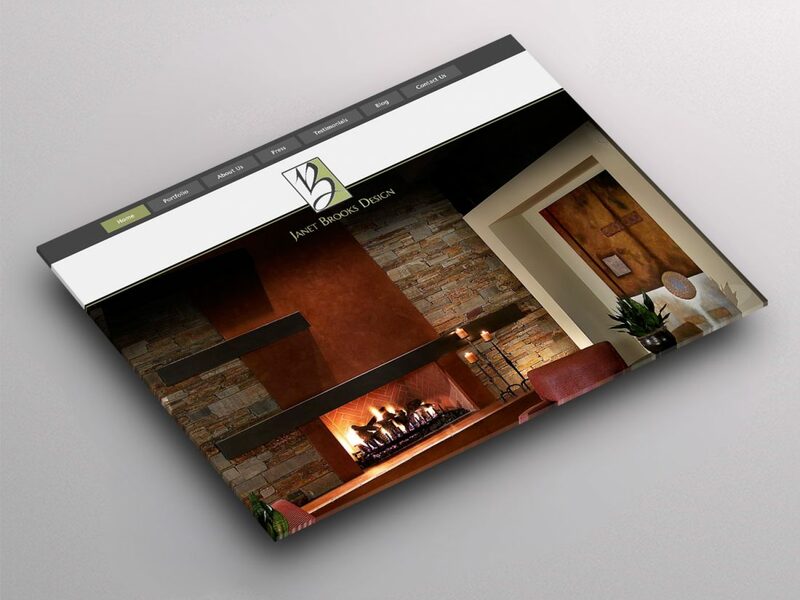 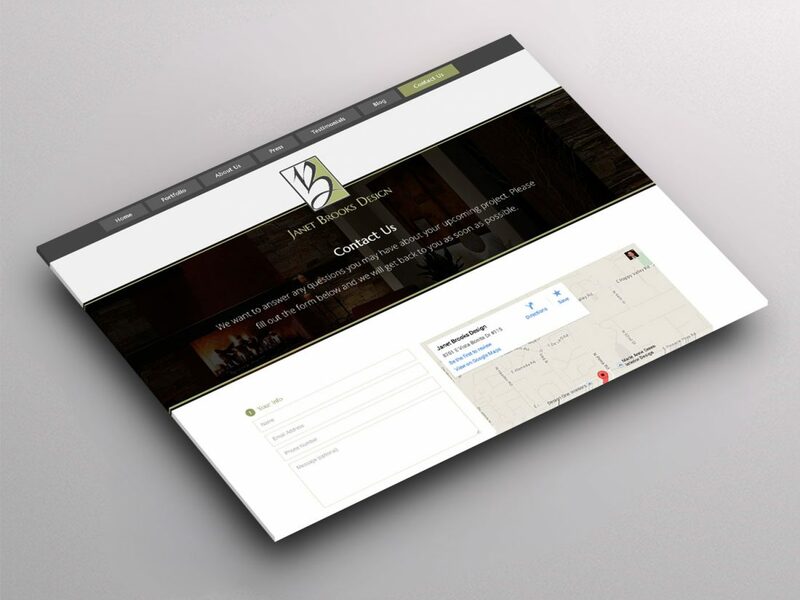 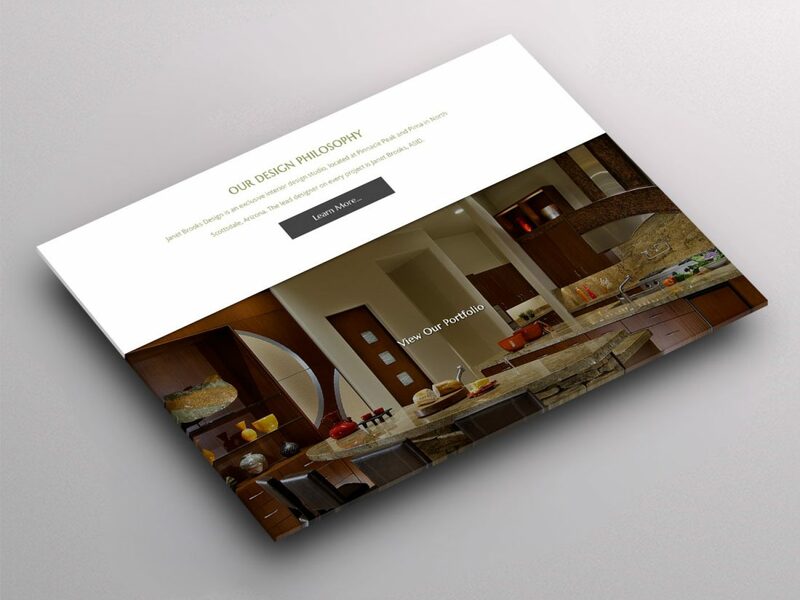 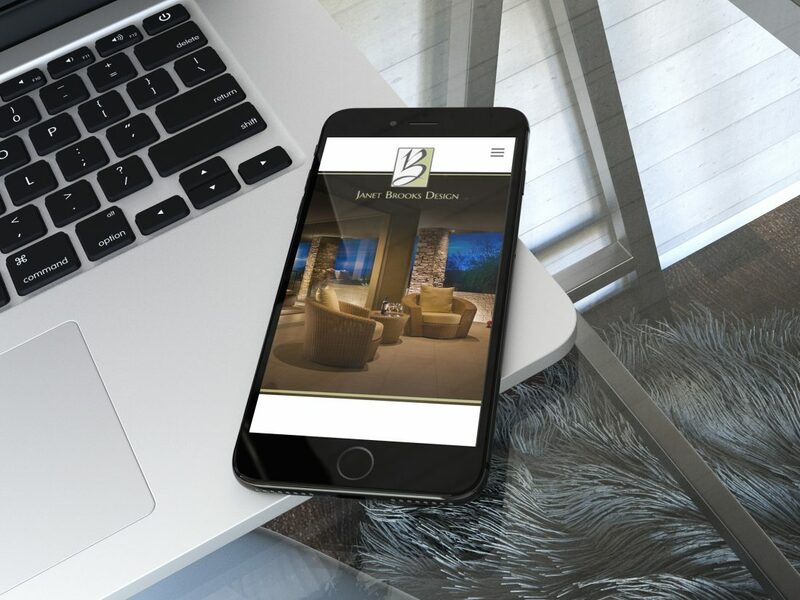 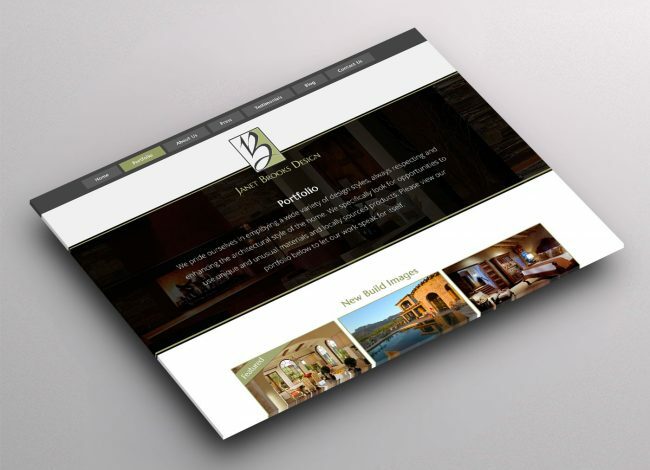 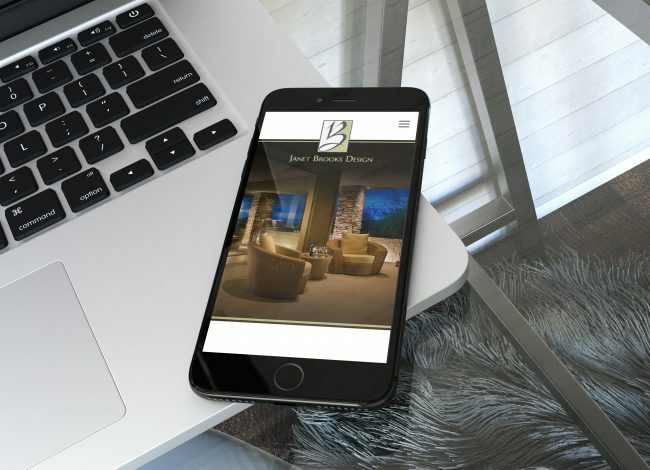 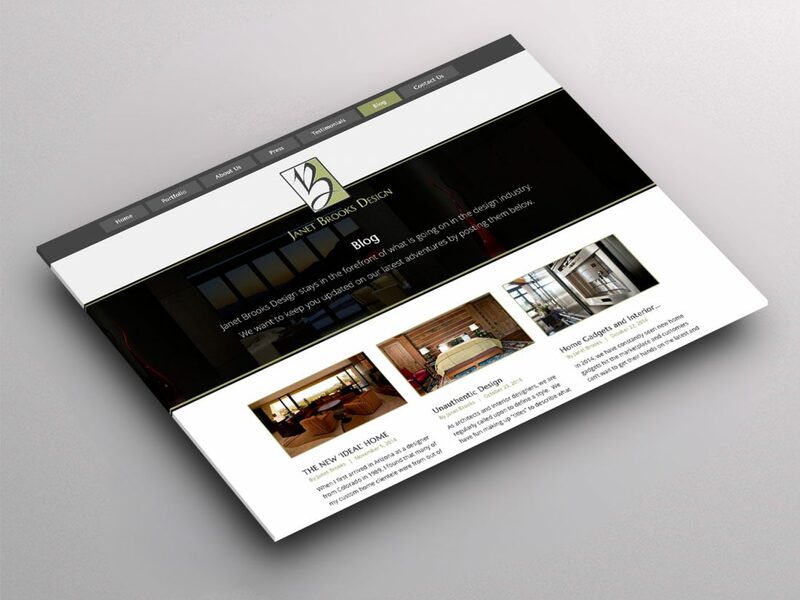 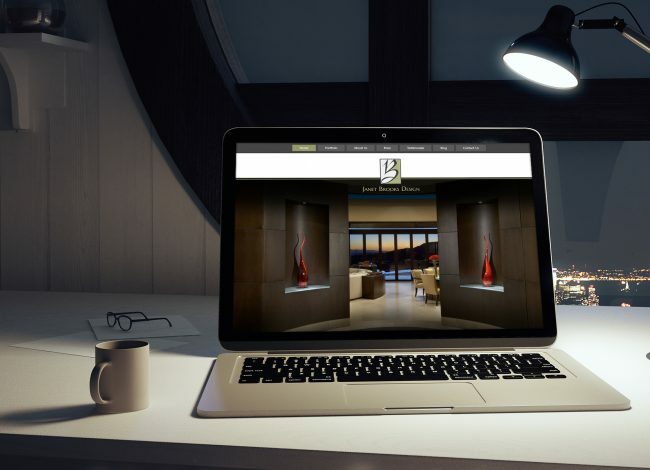 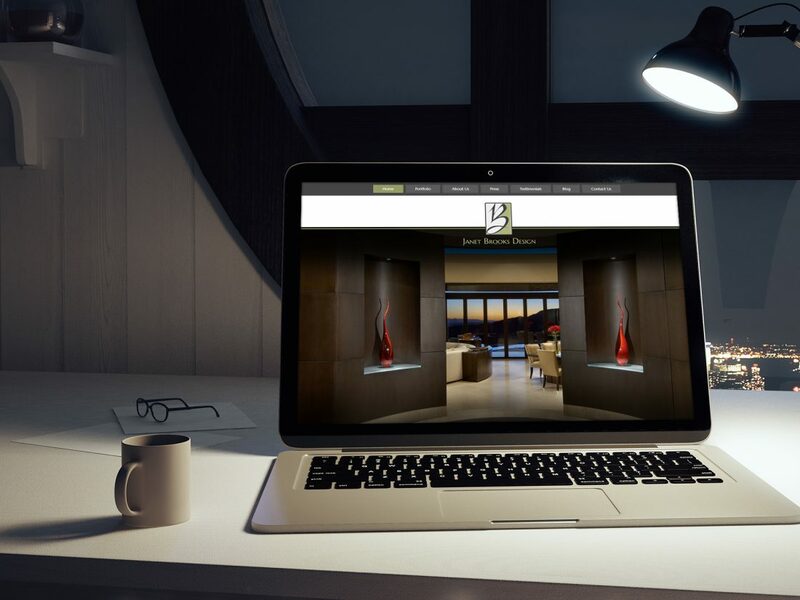 In helping this client, Janet Brooks Design, a high end interior design firm in Arizona, we knew Janet Brooks wanted a custom WordPress Theme. 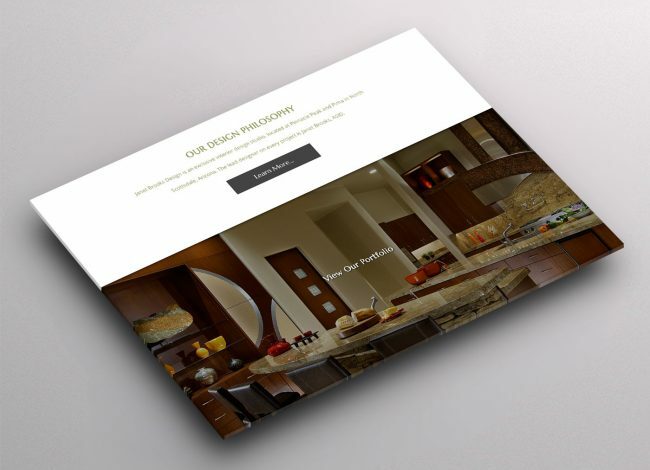 What we created was dynamic, bold, vibrant and powerful as it has allowed the company to easily display bold images of their work, helping to transition from one portolio page to the next. Additionally, we have incorporated social media integration and the client can easily add blog pages and press releases.